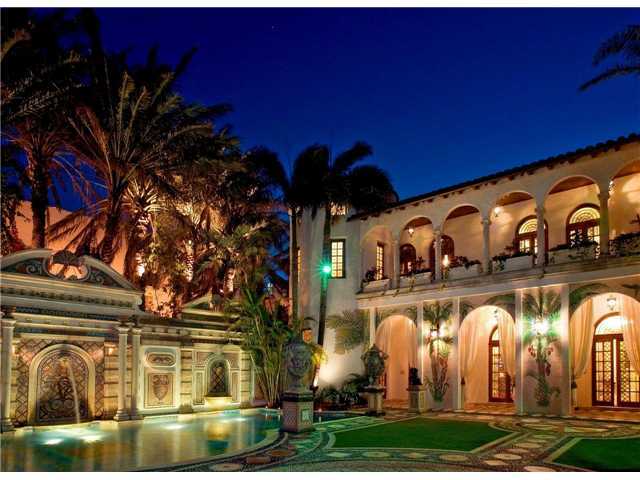 Now that the Miami luxury real estate market has been on a roll, it is fine time that we take a good look at the most expensive homes which are currently for sale on today’s property market, particularly within the city of Miami Beach. 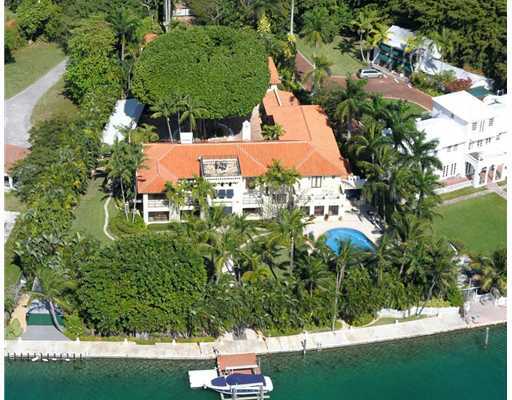 It will be no surprise to find that our list of the most expensive homes within the area can be found situation upon waterfront locations. 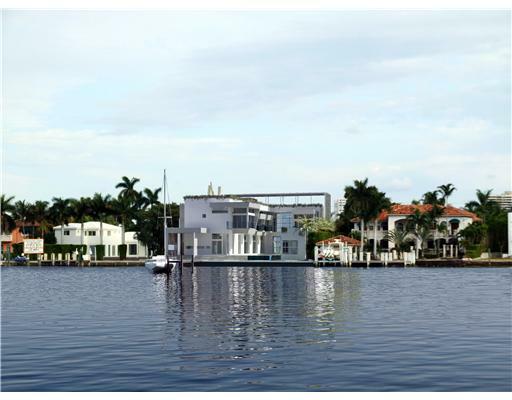 Of course, each one of these homes features the most luxurious amenities possible in order to cater to the high-end needs of today’s wealthiest property buyers. 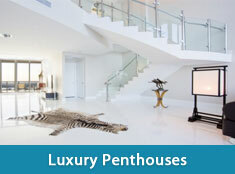 has a total of 6 bedrooms, 7 full baths, and 1 half bath. 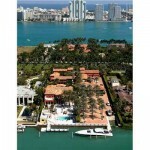 was constructed in 1925 and offers 100 feet of deep water dockage. bath, and 100 feet of waterfront footage. 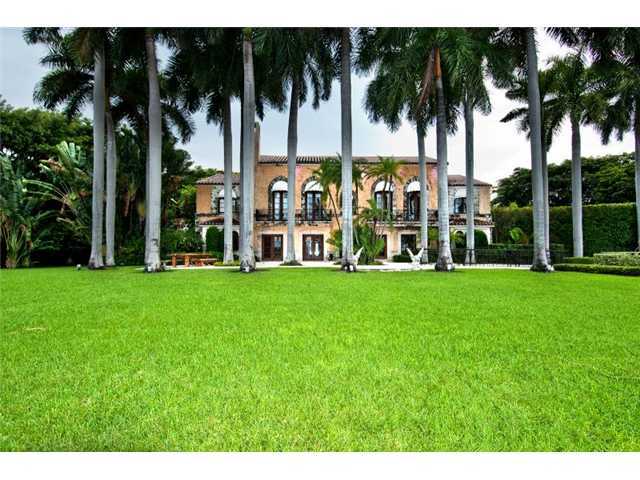 mansion built in 1932 which has a total of 6 bedrooms, 6 full baths, and 2 half baths. 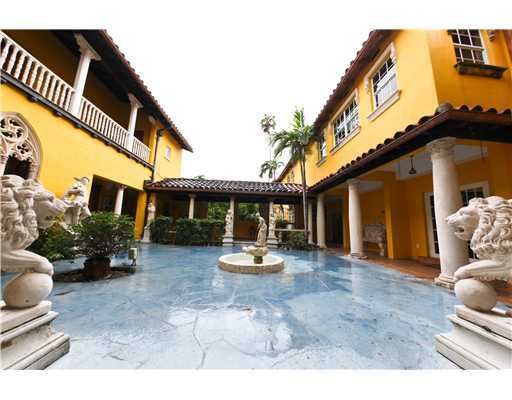 offers Intracoastal frontage within a prime location in the city of Miami Beach. feet of living space. It is currently being sold on the market for $20 million. 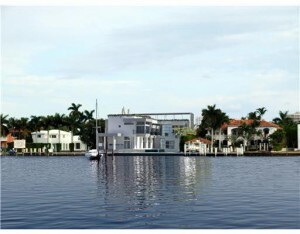 premier Intracoastal access facing west. 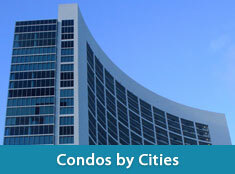 and 3 half baths within a living space that exceeds 11,000 square feet. 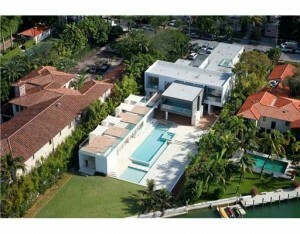 Miami Beach which has been placed on the market for a jaw-dropping $125 million. has been lined in 24 karat gold which marks the ultimate finish for absolute luxury.